CNN and reporter Jim Acosta filed a lawsuit on Tuesday, claiming that the White House violated his constitutional rights by suspending his press access following an incident where Acosta would not relinquish the microphone during a press conference. 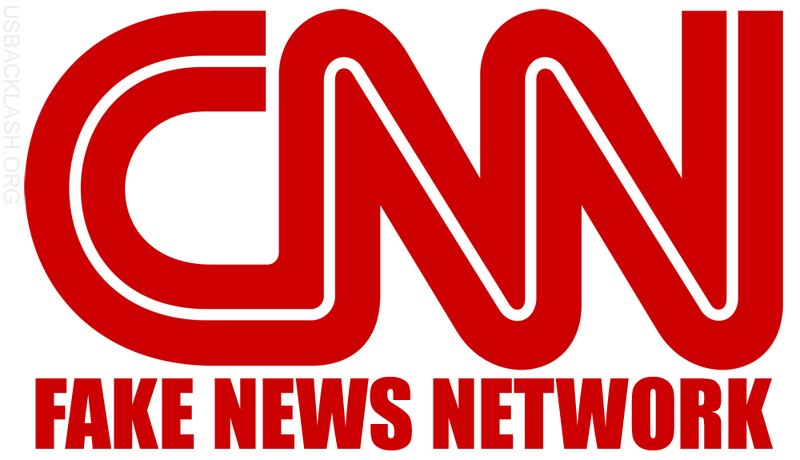 The White House’s characterization of the events of last Wednesday have been ripped apart as an exaggeration complete with altered video footage, but the account put forth in CNN’s complaint is even more detached from reality. Let’s break this down as it happened. And for the record, I’m going by video of the incident that CNN themselves broadcast. First, Trump called on Acosta. That much, CNN agrees with, but that seems to be about it. Acosta asked a question about one of President Trump’s statements during the midterm campaign—namely, whether a caravan making its way to the United States from Central America constitutes “an invasion” of the country, a significant feature of the President’s messaging during the just-ended campaign. Acosta then tried to interject, but Trump cut him off because he wasn’t done responding. Then the lawsuit gets to the part where a female White House staffer went over to take the microphone away from Acosta, who wouldn’t comply with the president’s instructions. A White House staffer then approached Acosta and attempted to grab the microphone. The staffer reached all the way across Acosta’s body, successfully latched onto the microphone, and physically attempted to remove it from Acosta’s right hand. Acosta held onto the microphone, stated “Pardon me, ma’am,” and continued to ask his question. First off, the staffer did not reach all the way across Acosta’s body until after she had repeatedly attempted to take it from his left side. When Acosta twice jerked his right arm away, keeping the microphone out of her reach, she then went across to try and take it. Again, this is after the president of the United States told Acosta to stop and he kept talking anyway. THE LAWSUIT ALSO CONVENIENTLY OMITS WHAT HAPPENED NEXT. Now, Acosta did not place his hands on her, as the White House alleged, and he certainly did not assault her, as some have claimed. He did, however, actively try to keep a White House staffer from taking away the microphone as he continued talking, even after the president told him his time was up. If CNN and Acosta’s reporting were the real reasons, Trump wouldn’t have called on him to ask a question in the first place. CNN can make legal arguments that the White House acted improperly in how they went about suspending Acosta’s access, but let’s not be ridiculous when it comes to why. Certainly, the White House did not do themselves any favours by focusing solely on Acosta’s interaction with the female staffer instead of the incident as a whole, but facts are facts. 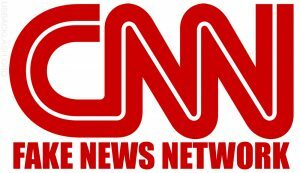 JIM ACOSTA ACTED INAPPROPRIATELY: I don’t blame CNN for standing by their reporter, but this version of the story only supports Trump’s claims that they’re “fake news.” END. Article Lead In: CNN and reporter Jim Acosta filed a lawsuit on Tuesday, claiming that the White House violated his constitutional rights by suspending his press access following an incident where Acosta would not relinquish the microphone during a press conference. The White House’s characterization of the events of last Wednesday have been ripped apart as an exaggeration complete with altered video footage, but the account put forth in CNN’s complaint is even more detached from reality.